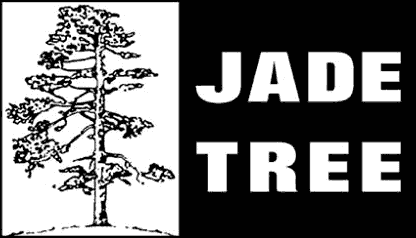 Putting out records since 1990, Jade Tree has discovered and worked with such influential groups as Cap'n Jazz, The Promise Ring, Jets To Brazil, Joan Of Arc, Lifetime, and Kid Dynamite. More recently, the label has been getting attention for their new breed of punk bands, including Strike Anywhere, Paint It Black, and From Ashes Rise, as well as the more atmospheric sounds of Denali and the electro-pop of Statistics. For a detailed history of the label, click here. Spraynard: "The â€˜Zâ€™ Sealed It For Me"
You Blew It! : "Bedside Manor"
Dark Blue: "Hanging From The Chandelier"